Brides are welcome to prepare for their day in an elegant south-facing bedroom in the Castle. Enjoy making an entrance walking around the first floor Gallery above your guests, before descending the sweeping Oak Staircase into the Saloon, which sits at the very heart of the Castle. The Saloon is the room which is licensed for the civil marriage ceremony. 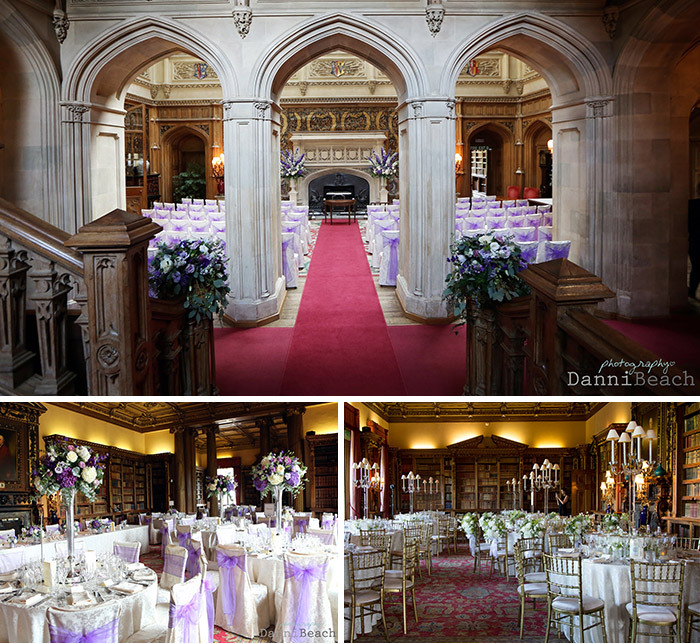 Whether a large celebration or a smaller more intimate gathering, Highclere can provide a spectacular setting to suit every occasion. We are happy to cater for smaller parties of 30 guests, receptions of up to 140 or dinner celebrations of up to 120. We have a dedicated wedding co-ordinator to help you plan your day, and be on-hand throughout. Brides can choose to have a ceremony in the Saloon, followed by a champagne reception and traditional afternoon tea, or perhaps a later reception and wedding breakfast through to the evening. 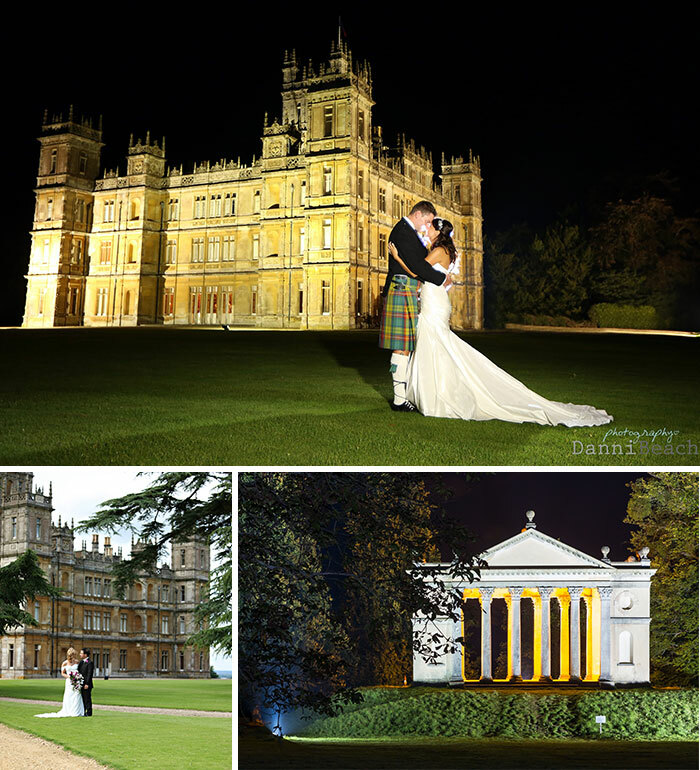 Highclere Castle has a highly experienced, first class in-house permanent catering team. Working under the expert guidance of Head Chef, Paul Brooke-Taylor, the team prepare delicious menus of the highest quality, marrying the best possible seasonal ingredients, to create exciting menus with the proud tradition for fine food which has been the hallmark of the Carnarvon family. The Castle and surrounding Gardens are available on an exclusive use basis for your special day with stunning views across the Capability Brown designed landscape, follies and parkland. To find out about dates available, please do call or e-mail the office. We would be delighted to see how we can help. Please telephone the Castle office on 01635 253210 for more details or email [email protected].